Click here to purchase your bottle of BruiseCreme online today. BruiseCreme™ is a super-hydrating serum designed to reduce the appearance of bruising on the body and face. 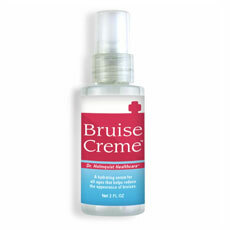 Formerly known as Bruise Relief® from Dr. Holmquist Healthcare™, BruiseCreme is the new name of the same fast-acting formula that people across the country have come to know and love. 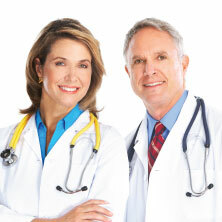 Our proven serum is doctor & pharmacist formulated. Our natural and cosmetic grade ingredients both feel and work great. Click here to learn more.  Click here to purchase BruiseCreme on our website. Free shipping on orders with at least 3 bottles!